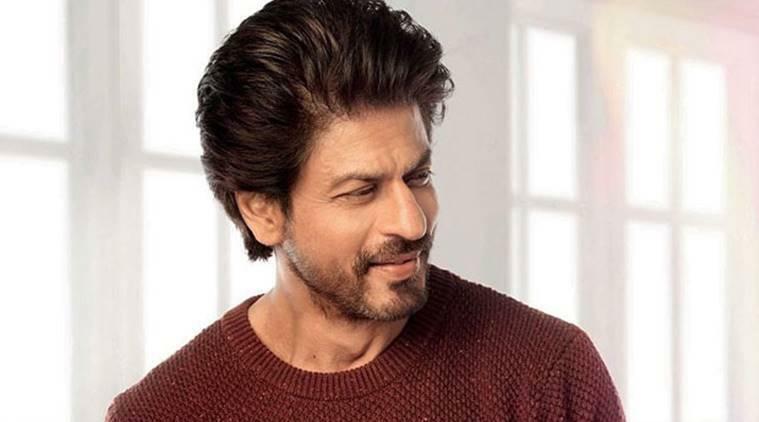 Bollywood superstar Shah Rukh Khan, who launched the trailer of "Zero" on his 53rd birthday Friday, said he came to know about Aanand L Rai's film from his good friend Salman Khan. Shah Rukh plays the role of a vertically-challenged person in the film, which is set to be released on December 21. "It's not true that he (Rai) asked a lot of people... Salman had actually called me and said, 'there's this film, do it.' The reason he came and did that song was because of this. He wanted to be a part of the film," Shah Rukh told reporters at trailer launch.. "Salman is a wonderful human being... For him to remember that a year later or months later when the film was actually being told to Katrina to come back and say 'I want to be a part of this film because I've heard this film.' It was very dignified, decent of him," he added. It is the seasons of weddings in Bollywood with Deepika Padukone and Priyanka Chopra set to tie the knot this year. When asked about the impending nuptials about his co-stars, Shah Rukh, in his trademark style joked, "It is good that everyone is getting married. What do I do? Begani Shaadi Mein Abdula Deewana. They are getting married so good and then they will have kids. I am already married, how can I get married again." But he wished Deepika and Ranveer on their wedding later this month, saying he gets emotional when his co-stars settle down in their life. "When I came in the film industry I started acting with Sridevi ji, Madhuri (Dixit) ji. They got married. I have flowered as an actor and star because of the love these ladies have given me. "The second generation got married and this is the third set who is getting married. I get really emotional when they get married. I called Deepika and I wanted to hug her, I told her be happy. My love to Deepika and Ranveer. We will be celebrating as and when they call." "As a matter of fact both Deepika and Anushka made their acting debut with me. So it is special for me," he added.